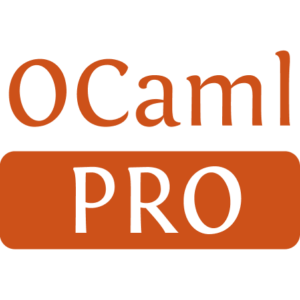 A combinator library for "decoding" JSON-like values into your own Ocaml types, inspired by Elm's Json.Decode and Json.Encode. Get your data from somewhere. Now you have a string. Parse the string as JSON (or YAML). Now you have a Yojson.Basic.json, or maybe an Ezjsonm.value, or perhaps a Ocaml.yaml. 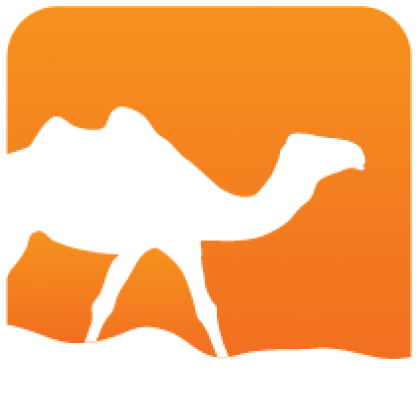 Decode the JSON value to an Ocaml type that's actually useful for your program's domain. This library helps with step 3. You'll need cppo available on your path for bs-decoders to build. If you've got an opam switch (for merlin etc) it's likely to already be installed, otherwise you can opam install cppo. Then just run eval $(opam env) before kicking off the bucklescript build. Now we can start decoding stuff! First, a module alias to save some keystrokes. In this guide, we'll parse JSON using Yojson's Basic variant. Let's set our sights high and decode an integer. Nice! We used decode_value, which takes a decoder and a value (in this case a Yojson.Basic.json) and... decodes the value. For convenience we also have decode_string, which takes a string and calls Yojson's parser under the hood. What about a list of ints? Here's where the "combinator" part comes in. Ok, so what if we get some unexpected JSON? To decode a JSON object with many fields, we can use the bind operator (>>=) from the Infix module. We can also use bind to decode objects with inconsistent structure. Say, for example, our JSON is a list of shapes. Squares have a side length, circles have a radius, and triangles have a base and a height. | _ -> fail "Expected a shape"
Now, say that we didn't have the benefit of the "shape" field describing the type of the shape in our JSON list. We can still decode the shapes by trying each decoder in turn using the one_of combinator. one_of takes a list of string * 'a decoder pairs and tries each decoder in turn. The string element of each pair is just used to name the decoder in error messages. Suppose our program deals with users and roles. We want to decode our JSON input into these types. Let's define our decoders. We'll write a module functor so we can re-use the same decoders across different JSON libraries, with YAML input, or with Bucklescript. | _ -> fail "Expected a role"
Great! Let's try them out. element 0: Expected a role, but got "SUPER_USER"
We get a nice pointer that we forgot to handle the SUPER_USER role.